Steve is the primary locksmith covering Tamworth, Lichfield, Sutton Coldfield. Nuneaton, Solihull and surrounding areas. Steve then spent three years as a locksmith with a large company where he gained a high level of experience, especially with comercial clients. 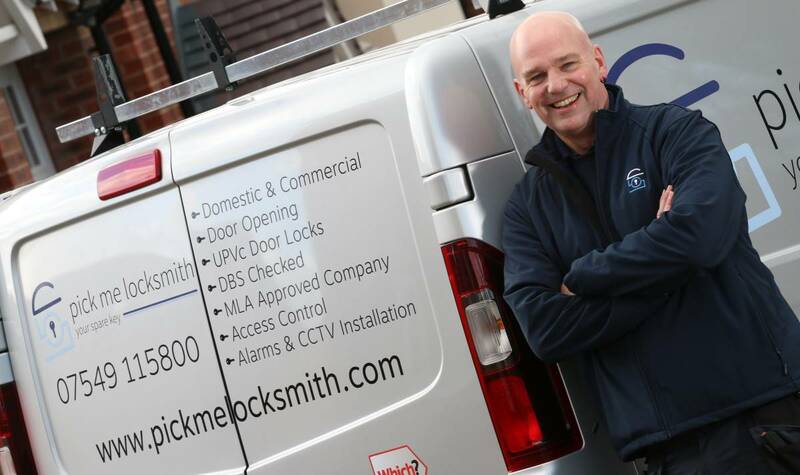 Steve’s experience as a locksmith and technician is why he is the locksmith you need if its a damaged UPVc door lock or the installation of an alarm or CCTV system. 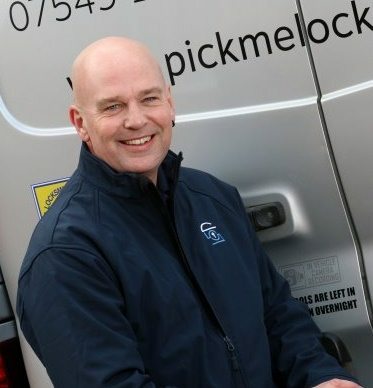 Pick Me Locksmith Ltd retains its family run personality but combines it with a disciplined capable team offering genuine 24 hour service over a wide area across the midlands. As a completely independent local service we keep our overheads to a minimum, keeping our prices at a reasonable level. 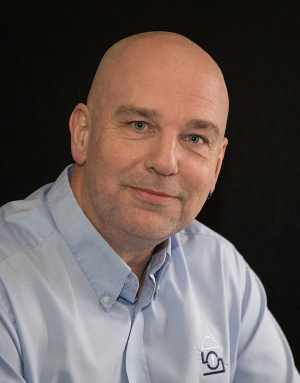 Being an independent provider, reputation is vital to our success resulting in high standards with a truly personal service from Mark or Steve. 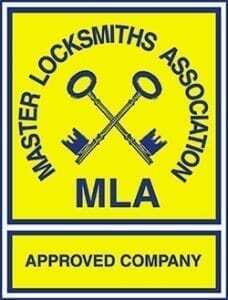 The reputation built up for Pick Me Locksmith Ltd is a personal testament of our locksmith’s dedication, great customer service and more importantly, a reflection of their integrity in working in this industry. Steve continues to develop his knowledge of locks and security. This doesn’t happen by chance! If Steve makes it looks simple it is because of many years of research, training and dedication to achieving high standards; Making Pick Me Locksmith Ltd the one to call in the west midlands.